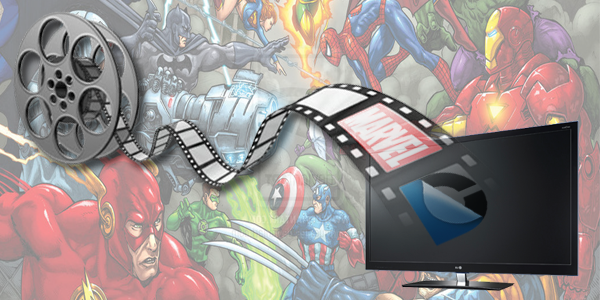 Avengers / Jack Kirby / Marvel Comics / S.H.I.E.L.D. 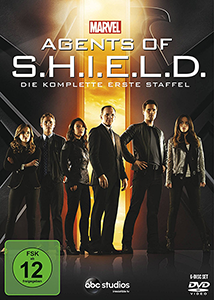 Weiterlesen "Agents of S.H.I.E.L.D. – Season One"